Last year we published an article about the trend of small businesses integrating online bookings into their websites. Back then there were many options to choose from and now there are even more. Wading through each one to make a choice is difficult and time-consuming. Although many small business operators agree their customers would like to make online bookings, but there is still a low but growing take-up. The cost to have online scheduling integrated into an existing site is very low when compared to the savings available via reduced downtime, freeing up staff for real work and the improved engagement your customers appreciate when given the chance to do things themselves. More convenience. Not needing people waiting by the phone or worse still being interrupted with a current customer to take calls. Payments facility at the time of booking saves time and increases the customer commitment to follow through. Reduction in the volumes of cancelled or ‘no-shows’. Completely removed the usual back-and-forth scenario of wrangling with customers about available time-slots. Busy freelancers who need an easy to use scheduling package for appointments. 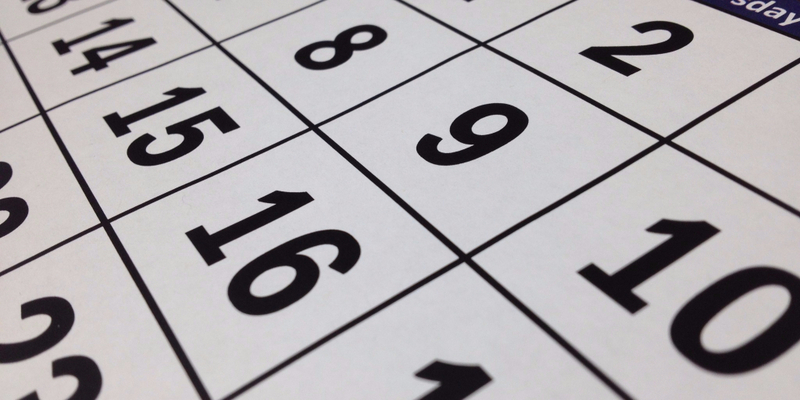 Small business who have multiple partners with independent calendars. Tour group operators offering limited seat tours and events. Driving school instructors who like to take payments from clients upfront. Any small business that doesn’t have a front-of-house person to answer the phone during work hours. Get in contact with us if you have the need to automate your bookings and are considering integrating it on your business website. Most providers, including Acuity Scheduling, offer free trial periods.